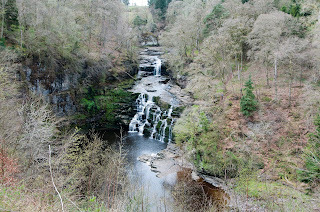 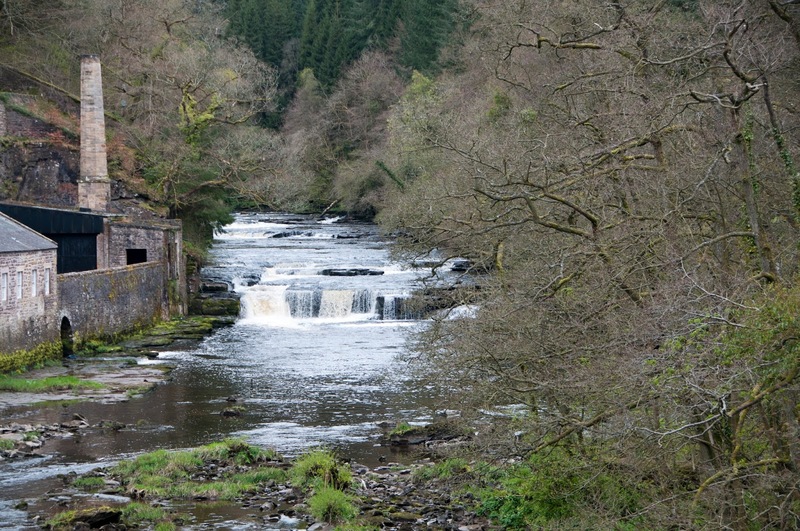 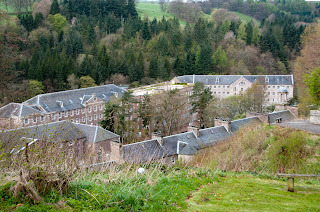 On Sunday 29th April i visited the New Lanark World Heritage Site for a lovely walk by the waterfalls. 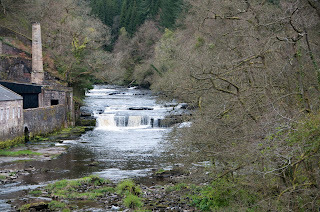 I hadn't really realized that i would be spending my morning doing an eight mile walk. 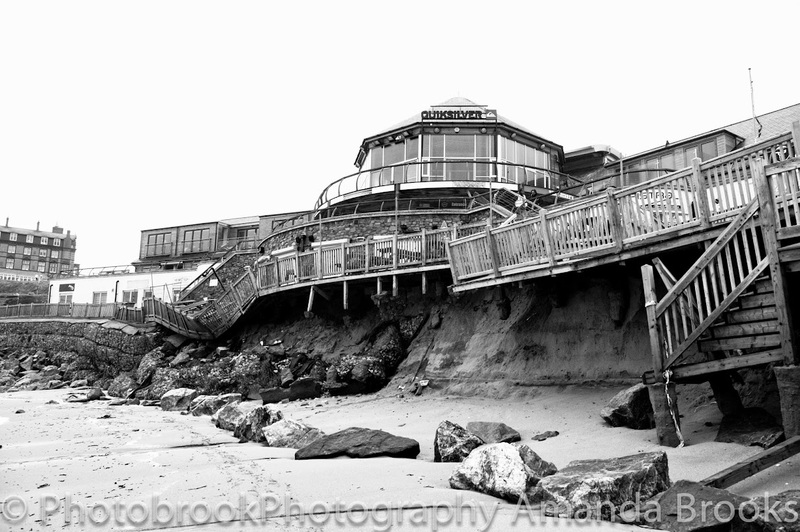 but it was definitely worth it. The start of the walk was at the site of the New Lanark heritage site which was a beautiful restored 18th century cotton mill village. As you approach the car park you wouldn't know there was anything there but trees! 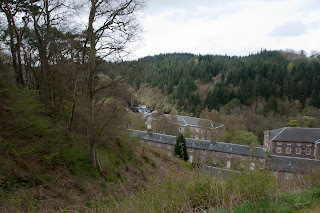 but as you approach the footpath and the path winds down into the valley you begin to see all the buildings below, Including an incredible roof top garden. After spending some time in the visitors centre it was onto the walk to enjoy the waterfalls. 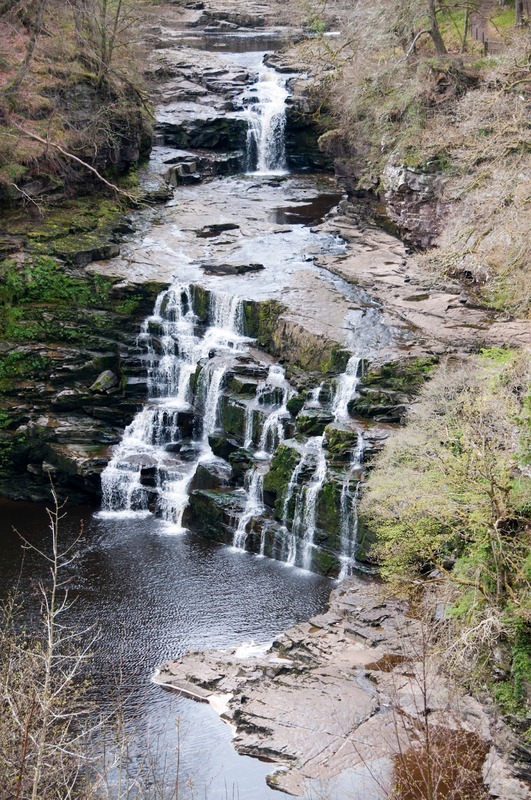 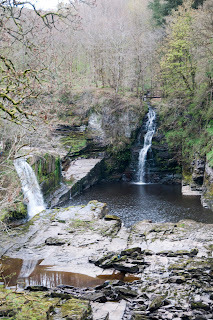 These are the Falls of Clyde and there are three waterfalls in total Dundaff Linn, Corra Linn and Bonnington Linn all three are definitely worth the walk. Pandas in the UK Photographs.